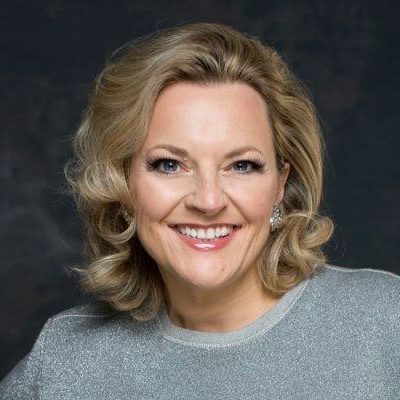 The Hampstead Jazz Club is pleased to present a 2nd show by multi-award-winning jazz vocalist and BBC Radio presenter, Claire Martin OBE, to raise funds for music therapy sessions at the Age UK Camden, Hampstead day centre, Henderson Court. Enjoy the classic songs that made them stars, such as That Old Black Magic, Fever, Too Darn Hot and many more – all drawn from the timeless collection of music that is the Great American Songbook. Don’t miss this evening of feelgood music inspired by the most glamorous women in Jazz. Claire Martin has spent the last 30 years honing the craft of Jazz singing. 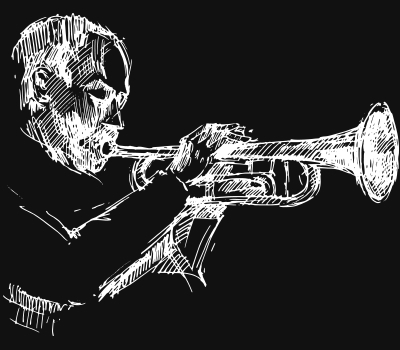 To worldwide critical acclaim, she has established herself as a tour de force on the UK jazz scene gaining many awards, including winning the British Jazz Awards seven times along the way. Signed to the prestigious Glasgow based Linn Records in 1990, Claire has since released 18 CDs with the label, collaborating with musical luminaries including Martin Taylor, John Martyn, Stephane Grappelli, Kenny Barron, Richard Rodney Bennett and Jim Mullen on many of these recordings.